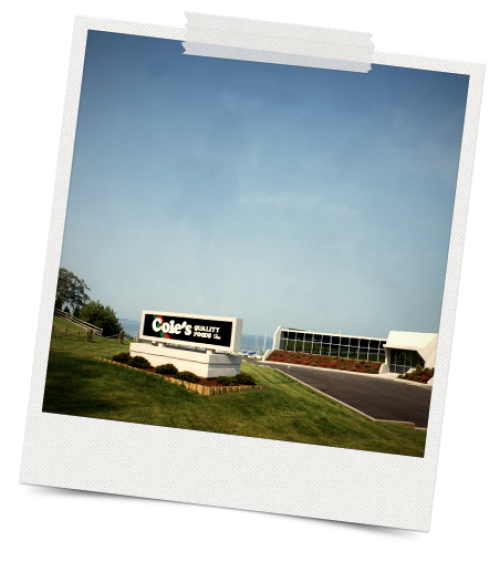 Caroll L. Cole founded Cole's in 1943 in Muskegon, a quaint town in West Michigan where tulips were made famous. We opened our first retail bakery shop in Muskegon, Michigan and offered over 300 varieties of donuts and specialty cakes. 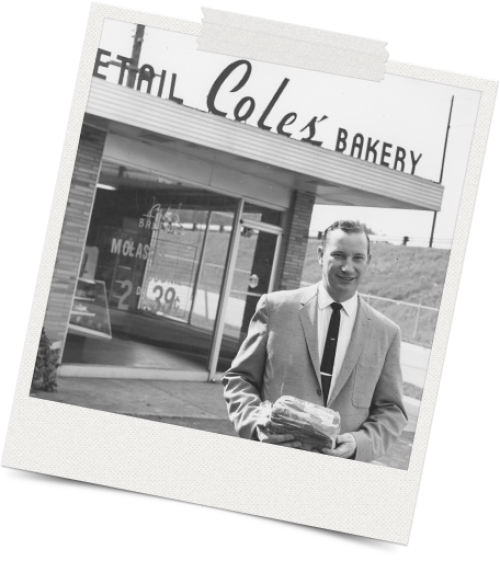 Wes Devon took the helm of Cole's in 1973 and made the pivotal decision to invent and introduce the first frozen garlic bread to grocers in the mid-west. In ‘83, we built an enormous nine-story freezer to help meet the growing demand for our frozen garlic bread. 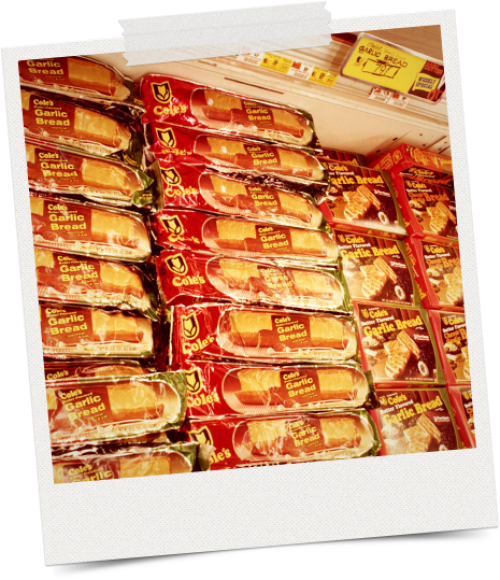 Continuing our heritage of innovation, we introduced the first freezer-to-table garlic bread. For the first time ever, garlic bread was ready in only 10 minutes. 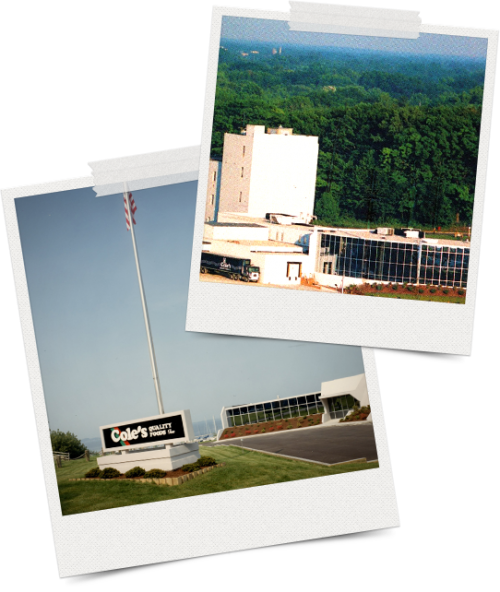 The Cole's team of bakers produced a 152" loaf of garlic bread and set a Guinness Book World Record. Now that’s a lot of bread! We turned our iconic red packaging pink in support of Breast Cancer Network of Strength and raised $50,000 for the organization. Continued Innovation: Breadsticks With a Twist! 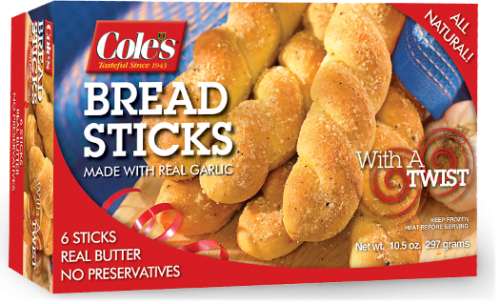 Always on the edge of innovation, we took our now-famous garlic bread sticks and gave them a twist. Turns out, the new twist holds the garlic butter topping even better. 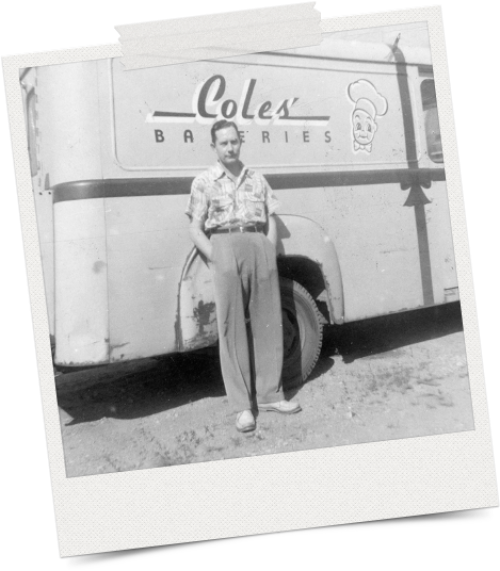 Since the beginning, we've been innovating and baking up great products that our founder would be proud of! Let's see what rises in the next 75.